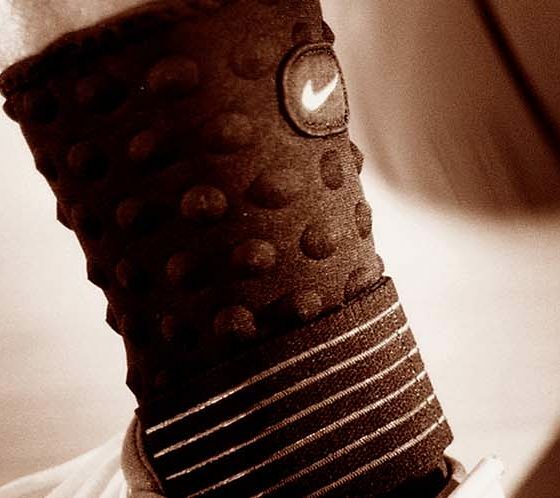 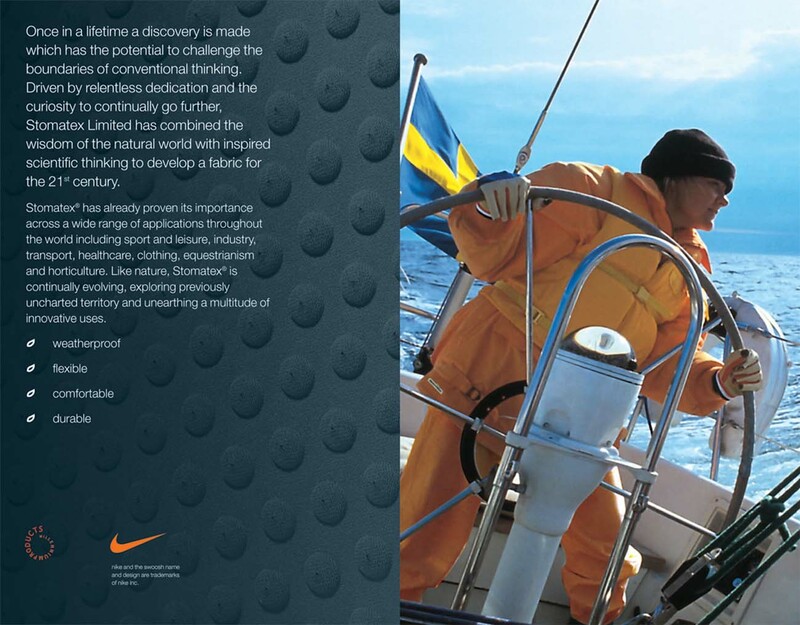 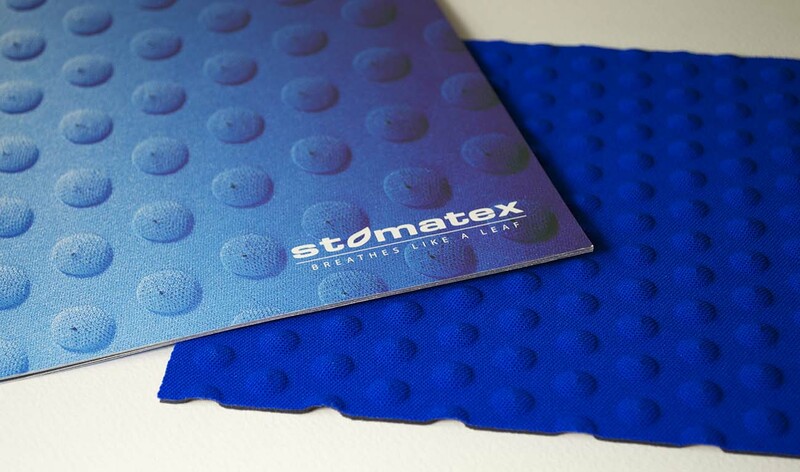 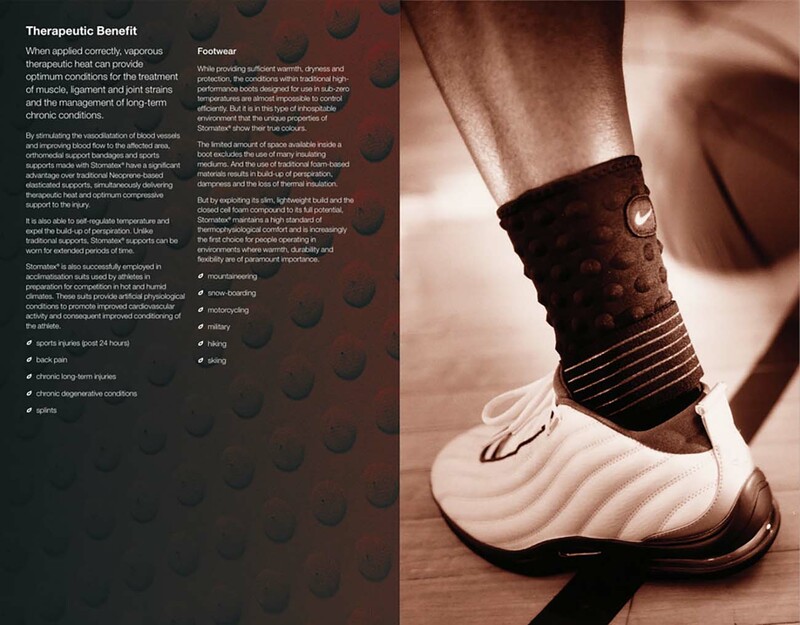 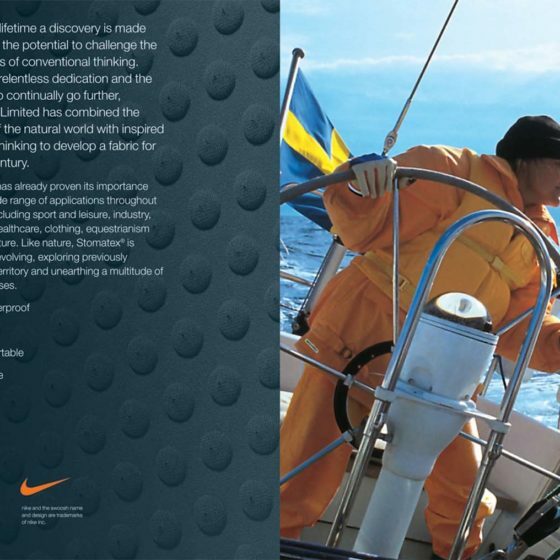 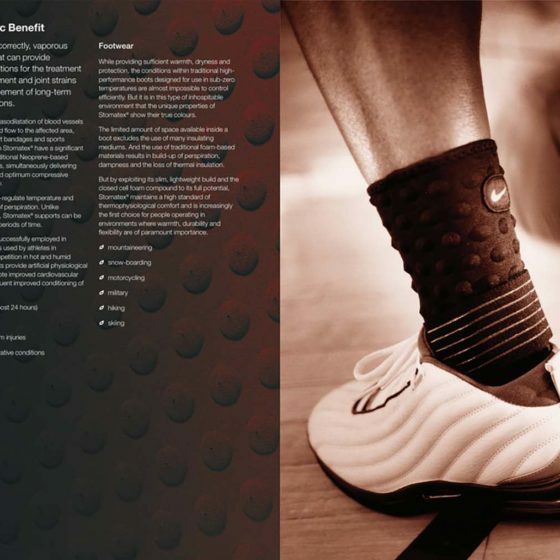 Stomatex is a remarkable neoprene based material that breathes. 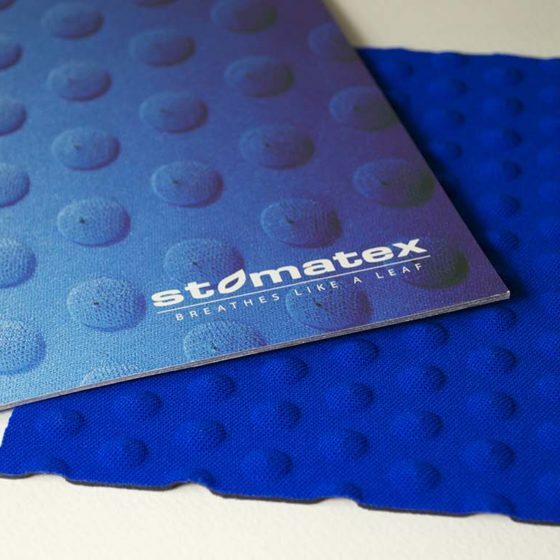 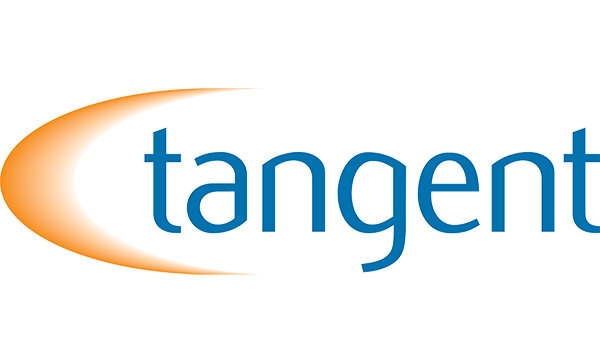 It is used in sport and leisure, industry, transport, healthcare, clothing, equestrianism and horticulture. 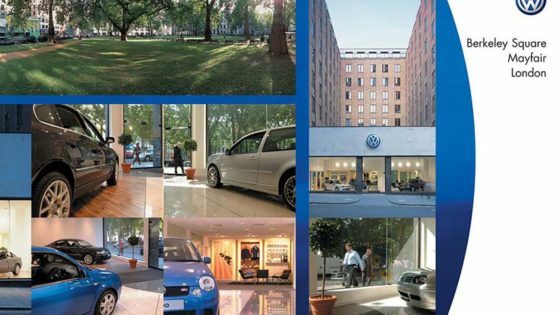 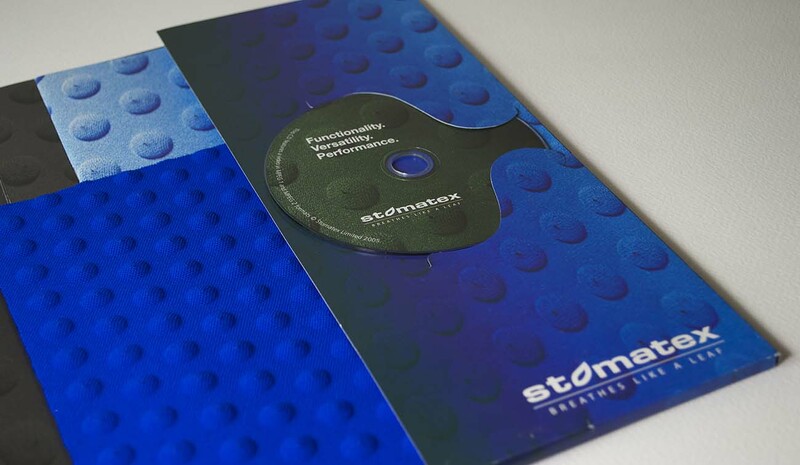 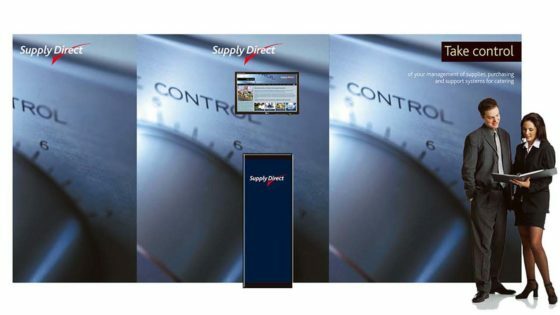 A brochure, CD, and folders were written, designed and produced to distribute in answer to sales enquiries. 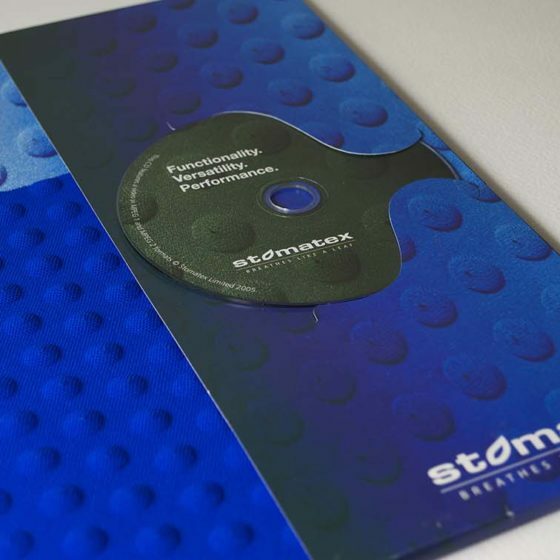 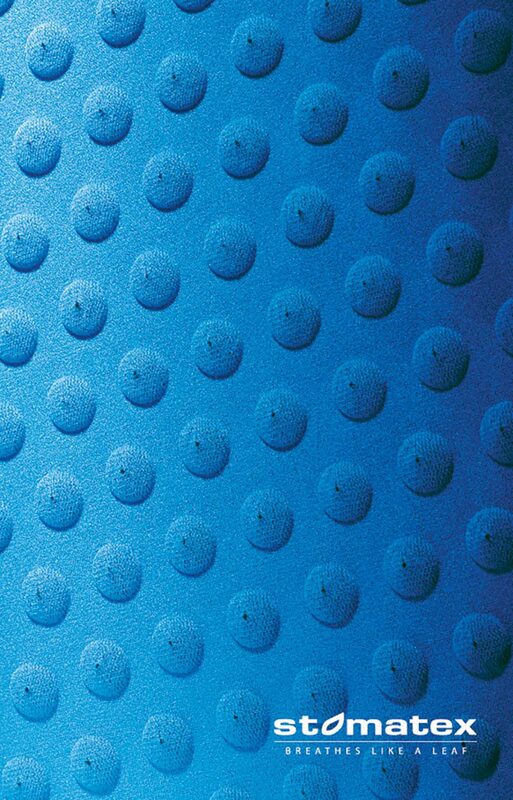 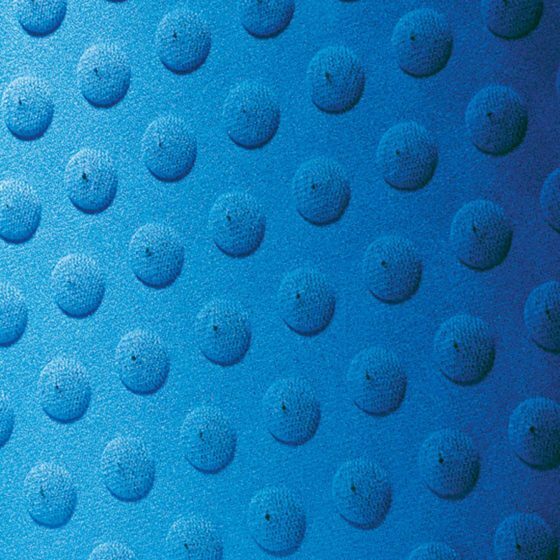 We used an embossed cover design to emulate the texture of the product – one of its main selling points.